Our latest podcast feature, hosted by Jen from More Travel in Life. We discuss lessons learned from two years on the road and our transition back to a home base. Designing Your New life Abroad - Part III: The who, what, where, when, how, why of finding affordable accommodations and sustaining a life of travel. Designing Your New Life Abroad - Part II: A digital nomad’s introduction to budgeting. Apr 26 So You Want to Be a Nomad? Designing Your New Life Abroad - Part 1: Finding your way to the road. 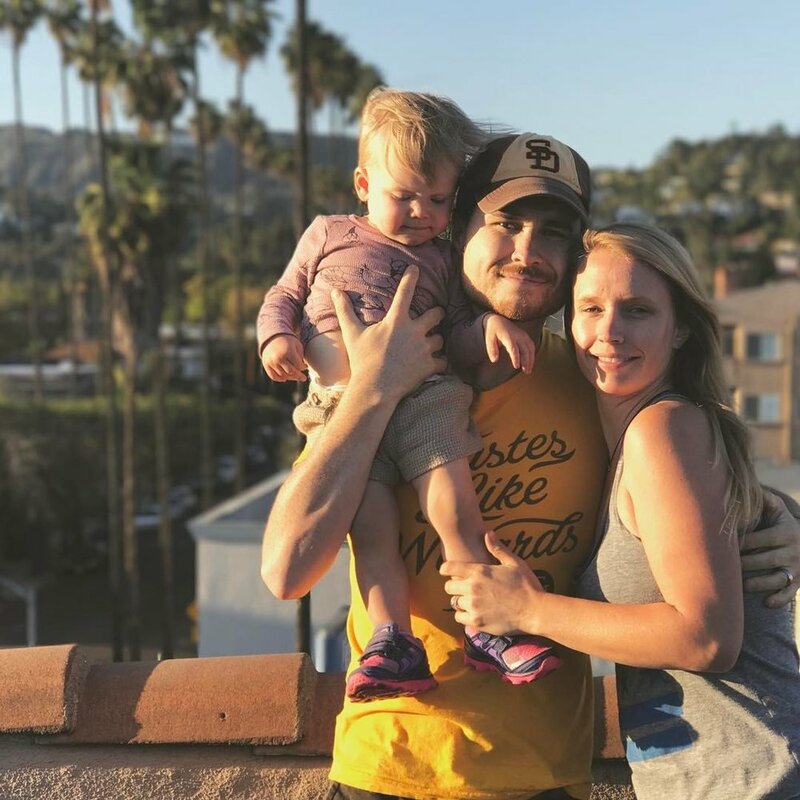 When the New York Times approached us about discussing life as a digital nomad family, we jumped at the opportunity! Read about our journey as a digital nomad family in Europe. Traveling the world; how slowing down helps us experience much more. An interview with The Dubrovnik TImes about our nomadic journey. Contemplating what "home" means after 9 months abroad. Two nights in vibrant Vienna made for the perfect start to the holiday season. Watch as we discover Vienna at Christmas time. Ranked as a top Christmas destination, we're positive Vienna's holiday spirit will put a smile on the face of even the scroogiest visitors. When kids screaming-yelling and Krampus is telling you to live in fear. Considering Northern Italy for an extended holiday? Look no further than Bergamo in Lombardy. The raw truth behind being a full-time travel family. Lagom, fika, and family; just a few of the many reasons why Swedes have this whole "life" thing down. Oct 3 We’re back! And with many updates. 10 cities. 5 countries. 8 AirBnbs. Forgive us, we were busy! Aug 20 Buona Notte, Italia. The harder it is to say goodbye just tells us how much it is worth it. What we weren't expecting on our holiday to the Cinque Terre.